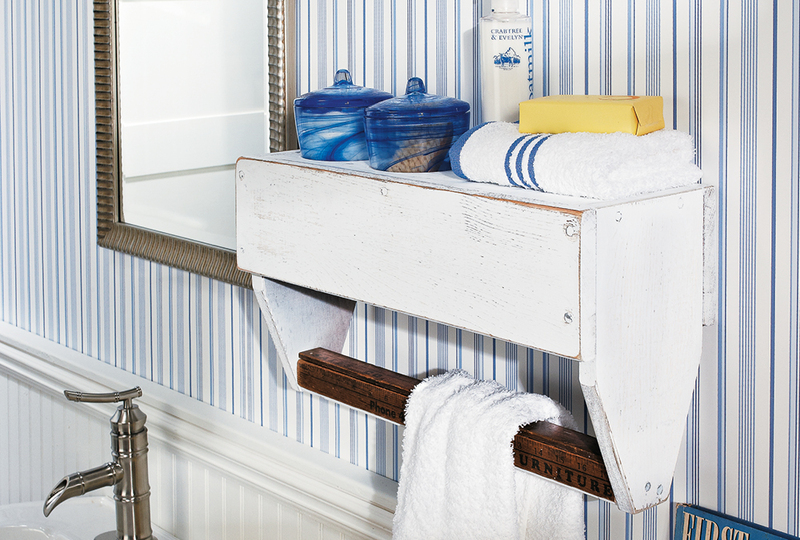 Kick up the look of your kitchenware a notch. 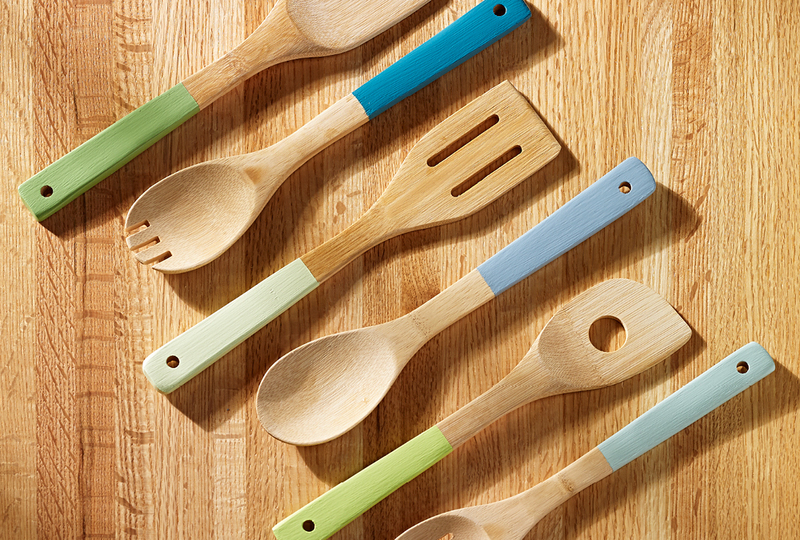 Painting your wooden utensils different colors is simple and will make cooking even more fun. 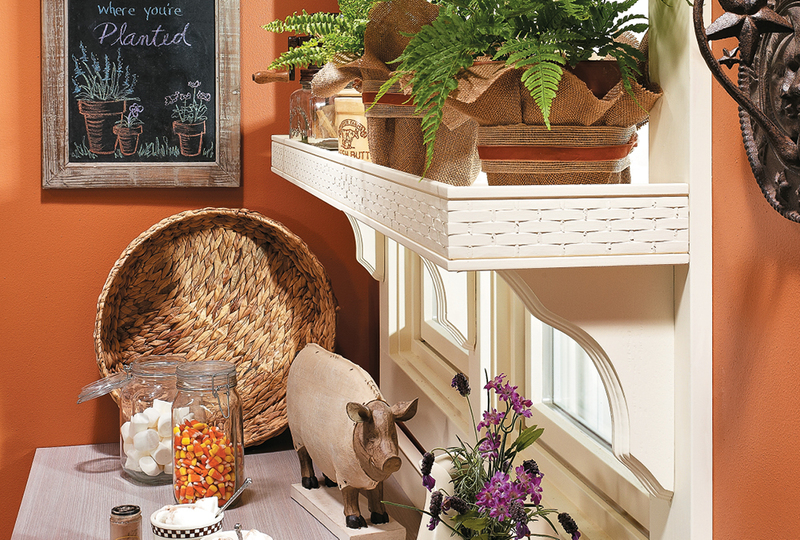 Enjoy a plant arrangement inside your home — even if you’re short on space and time! 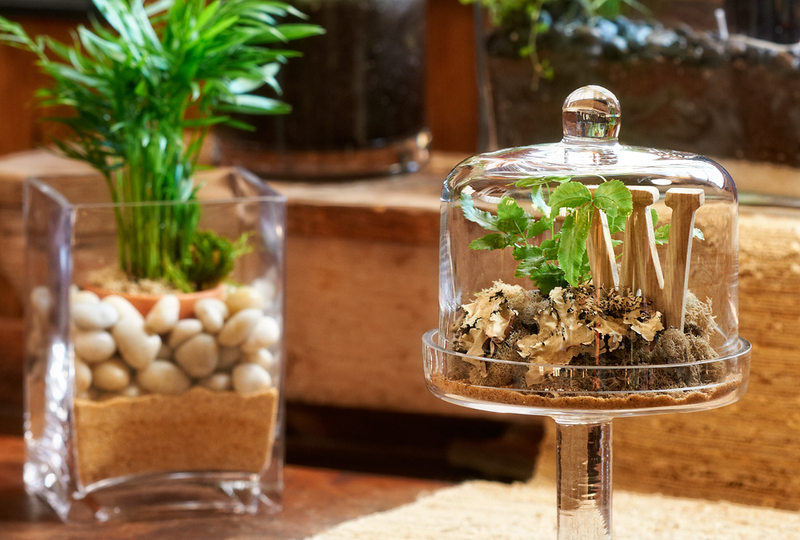 By creating a display in a glass container, you can let your creativity shine. 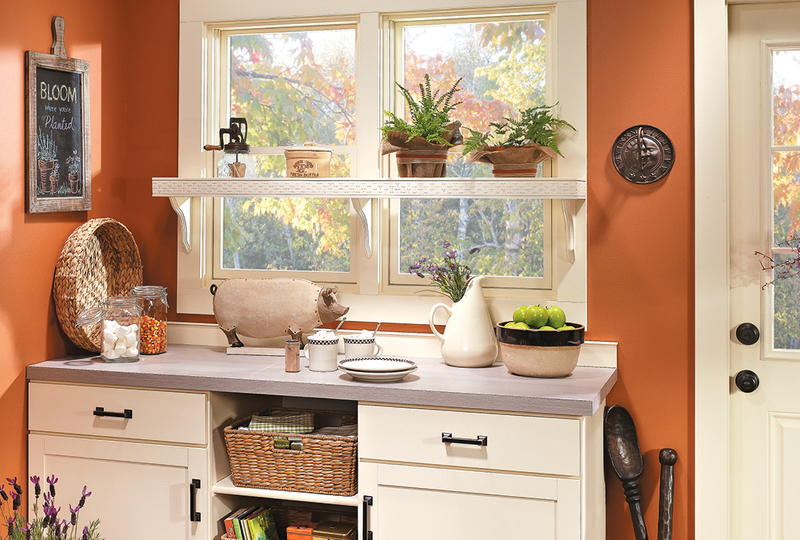 Want to add a window shelf to your room but need some style inspiration? 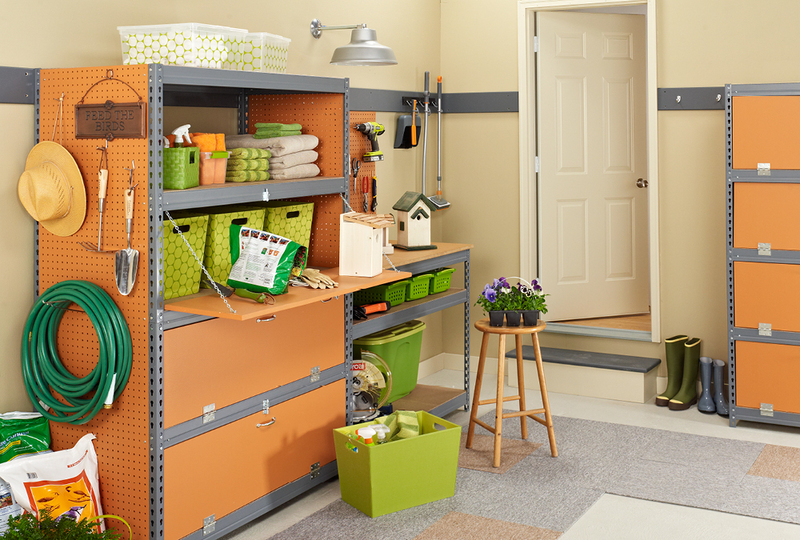 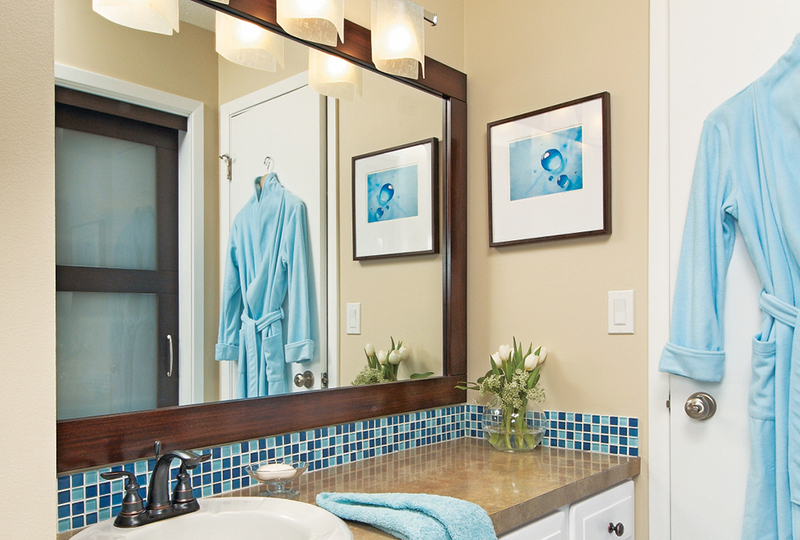 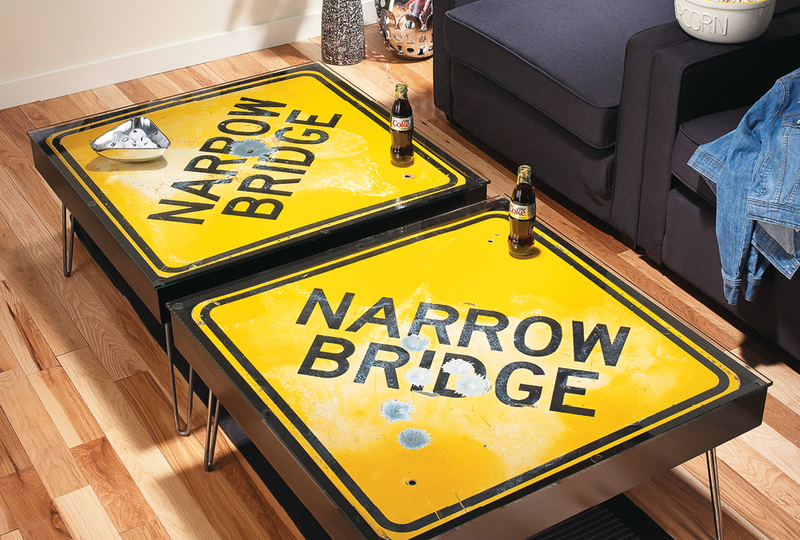 We’ve got you covered, these three design options are sure to inspire.